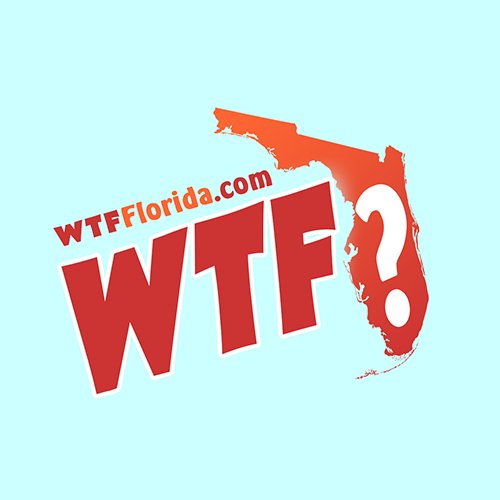 Stuart (WTFF) – A Floridian spent nearly 6 weeks in jail because a deputy found laundry detergent in his car. Deputy Steven O’Leary was later fired for falsifying narcotics arrests. “I had 92 grams of laundry detergent in my door and that’s what I was falsely charged for trafficking of heroin,” 28-year-old Matt Crull told CBS12. He spent 41 days behind bars, including Christmas. The horror started on December 5 when armed deputies were sent to a KFC parking lot on NW Federal Highway in Jensen Beach regarding a suspicious van. “It just wasn’t a fun day,” he said tearfully. Crull was sleeping in his car, which is pretty normal in Florida. Deputy O’Leary conducted a “field test” on a powdery substance in the van, and the test came back positive for heroin. Crull said it was just Tide powder laundry detergent, which it was. “He showed me a picture of the field test kit that he supposedly conducted, on his phone. He never actually showed me the real test kit,” said the Floridian after his release from jail. Field drug tests are notoriously unreliable, and lead to many wrongful convictions (Innocence Project). Back in 2017, an Orlando man was arrested because after cops said glazed doughnut crumbs were meth (NPR). 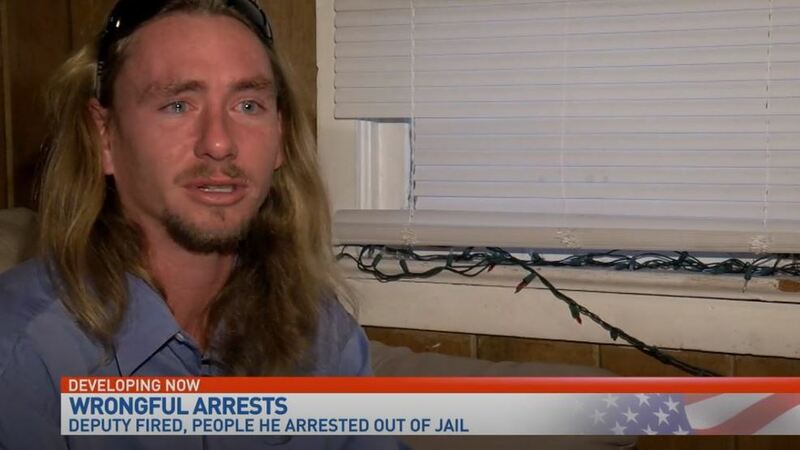 Crull was arrested. A judge charged him with trafficking heroin and set his bond to half a million dollars. The sheriff’s office ran tests on the substances, which turned out to not be drugs. It wasn’t clear from the article when these tests were performed, but obviously it was far too late. Ten other victims of O’Leary were released from jail because the arrest reports were not credible, reports CBS12. In true American fashion, Deputy O’Leary has not been charged for his crimes.